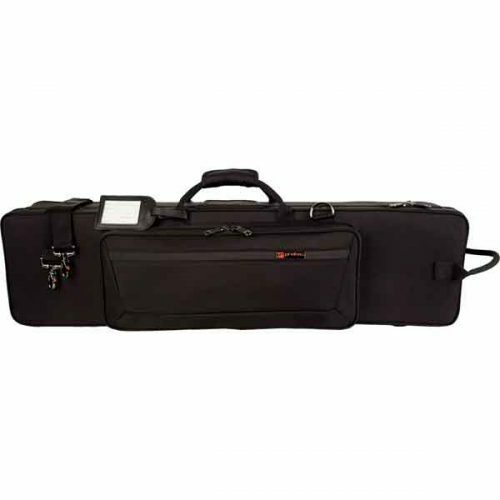 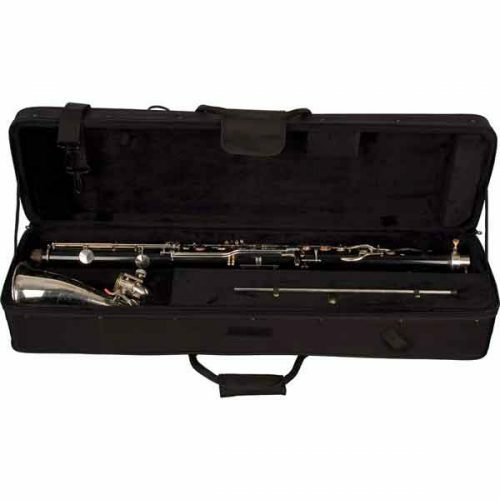 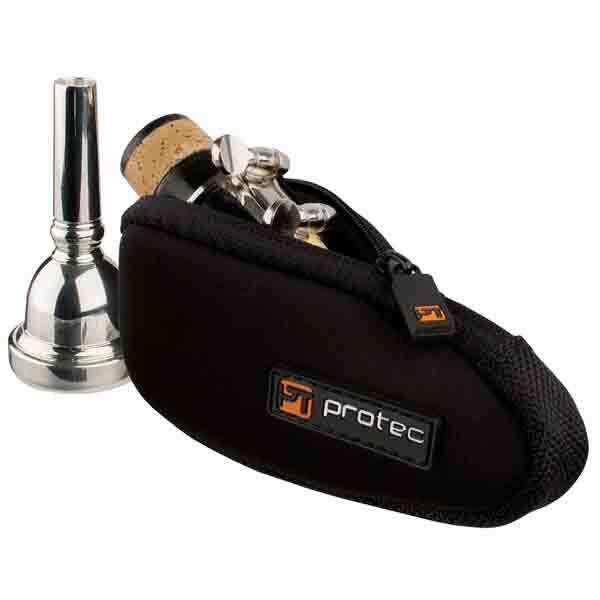 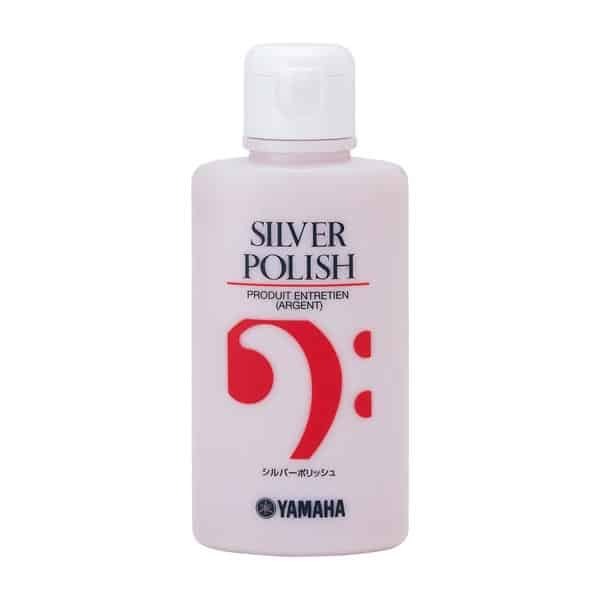 The Bass Clarinet PRO PAC is available for popular one-piece body bass clarinets. 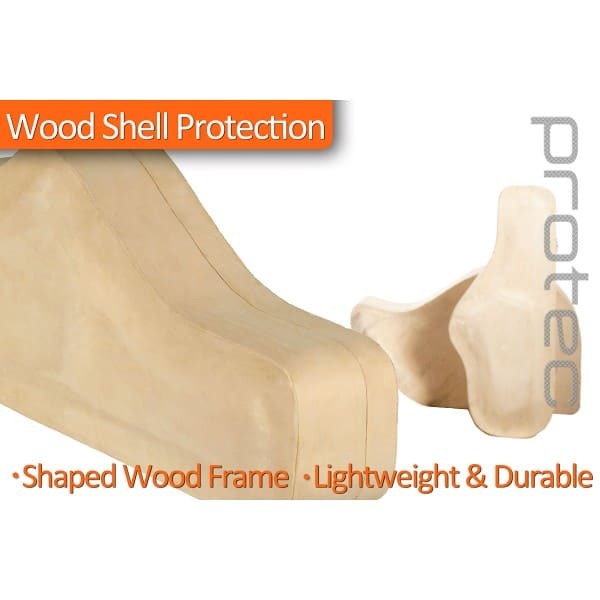 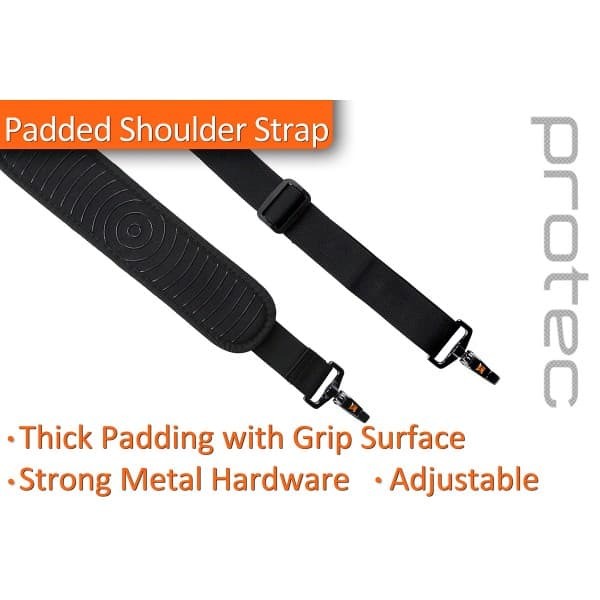 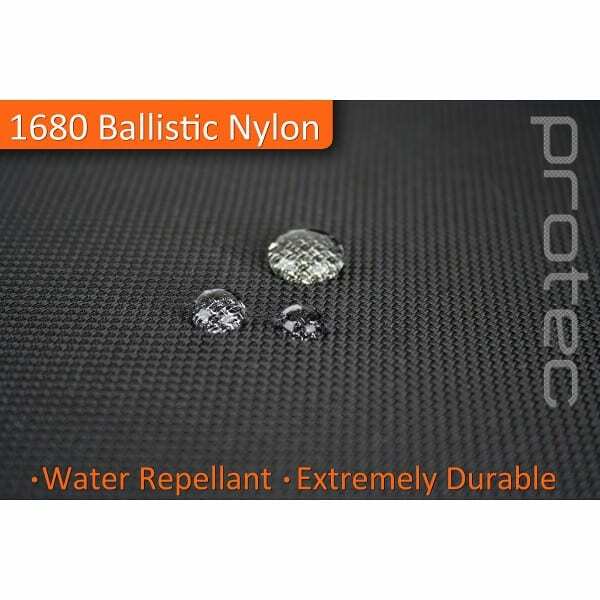 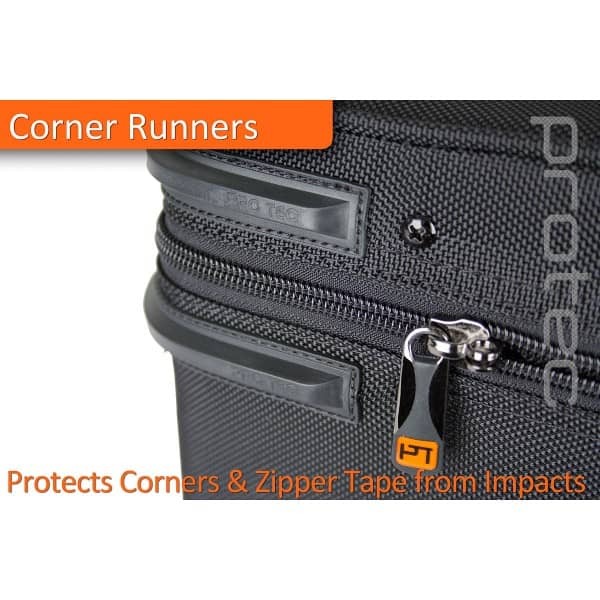 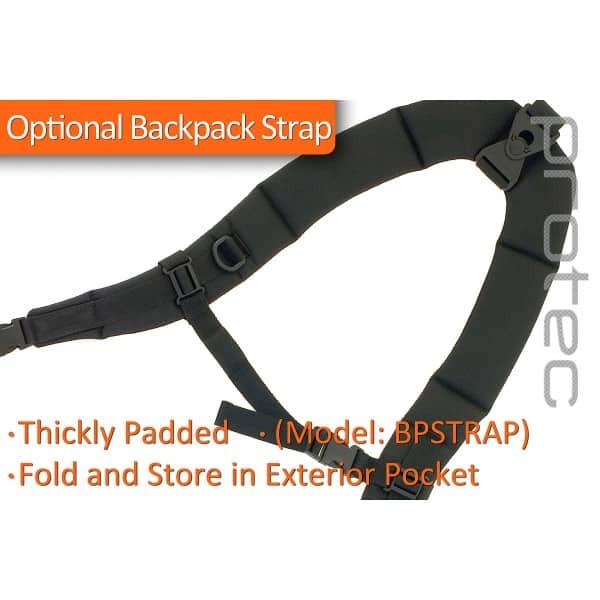 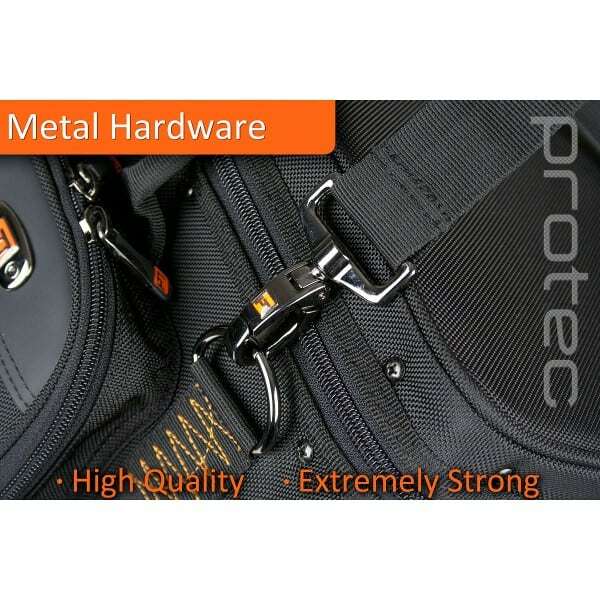 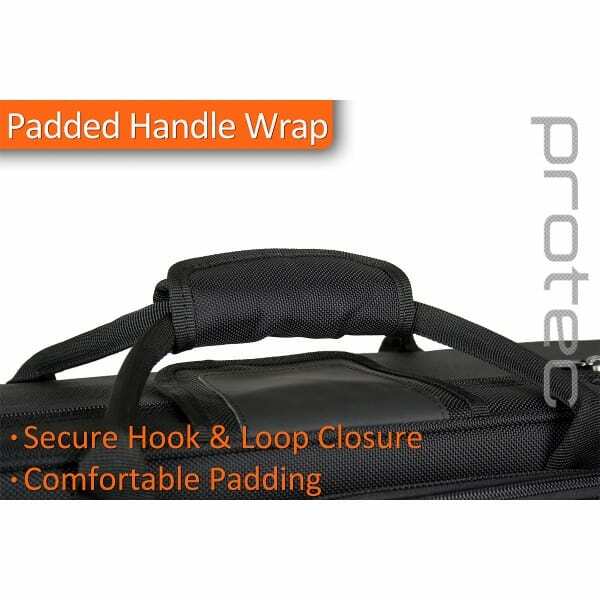 PRO PACS offer a protective lightweight frame. 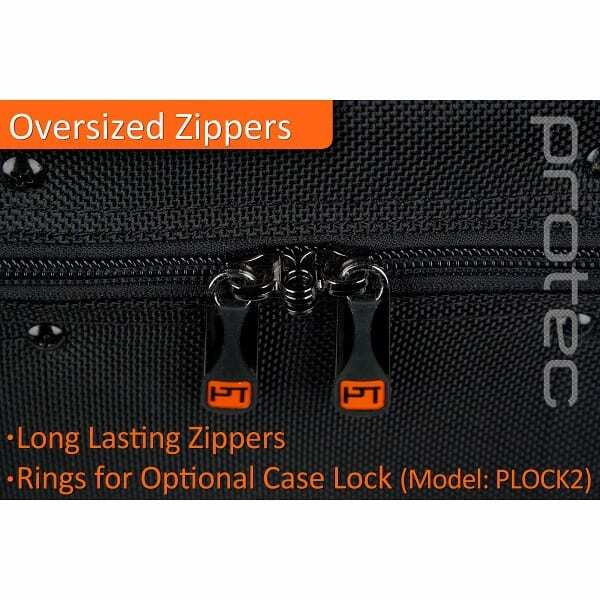 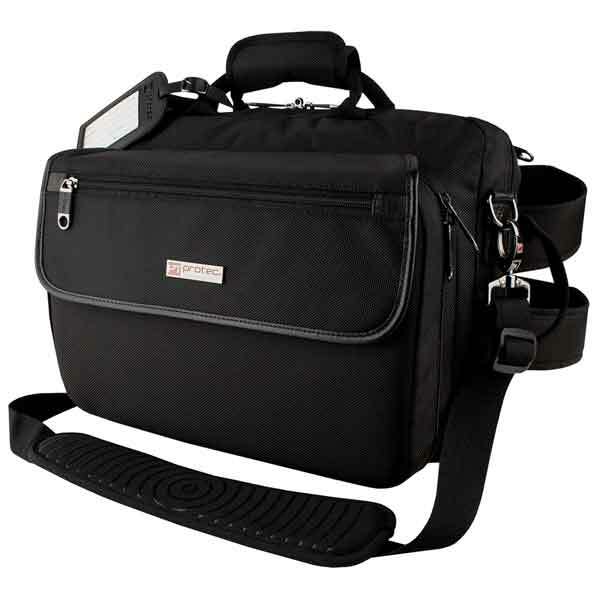 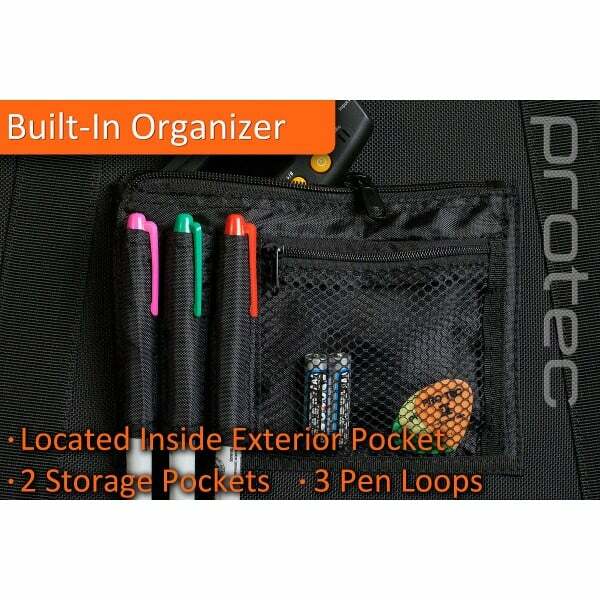 Unlike ordinary hard-shell cases this PRO PAC also features an exterior pocket for storage.